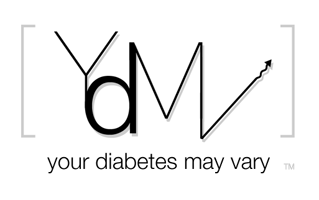 Your Diabetes May Vary: It is Not OK. I wonder about this when my son says he feels low, but his meter says he's in range and his Dexcom agrees. When he sees the meter number, he goes along with it and either forgets about feeling low or just...moves on.